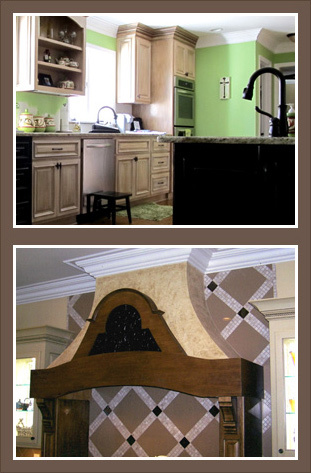 Specializing in: Kitchens, baths, vanities, libraries, built-ins and much more. We are proud to offer quality wood products. We have a wide array of wood species to choose from, including but not limited to basswood, alder, oak, maple, cherry, mahogany and walnut.